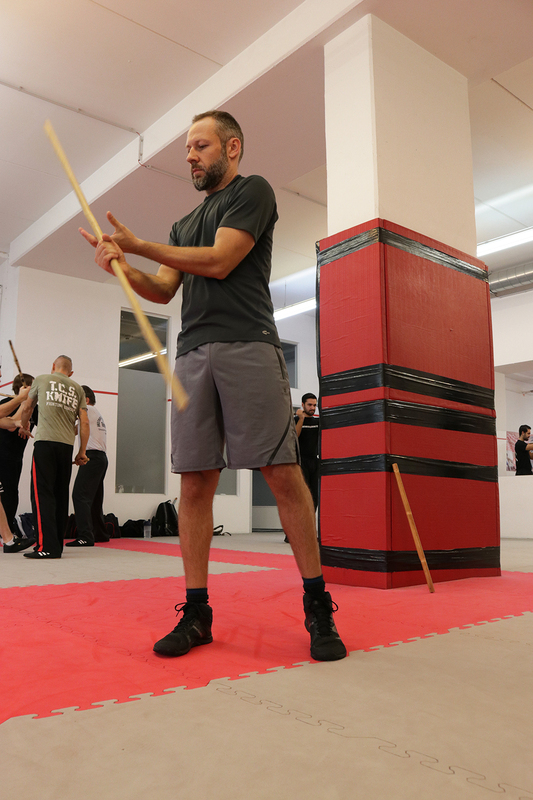 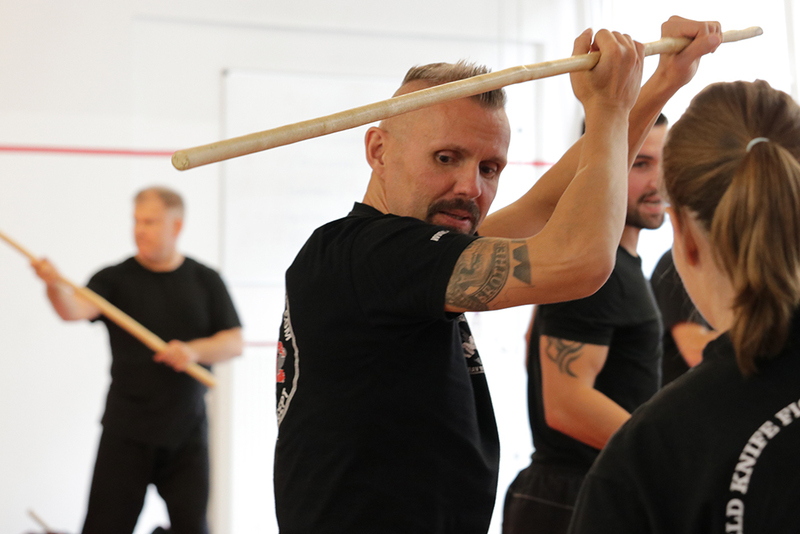 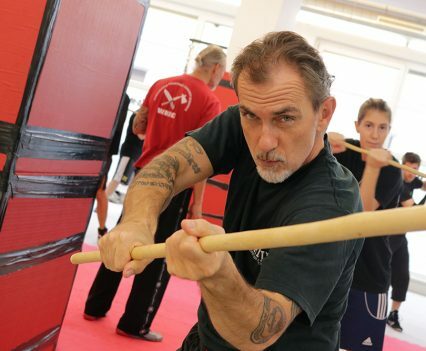 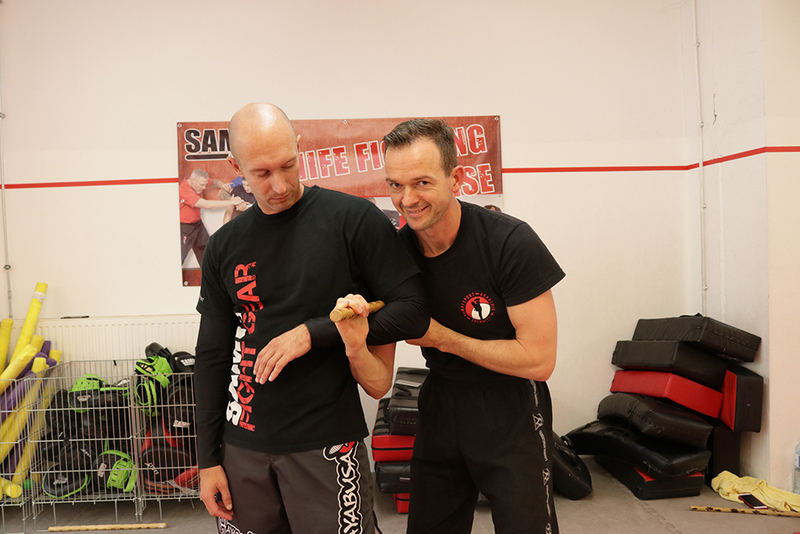 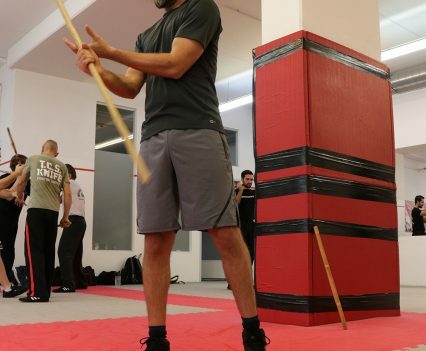 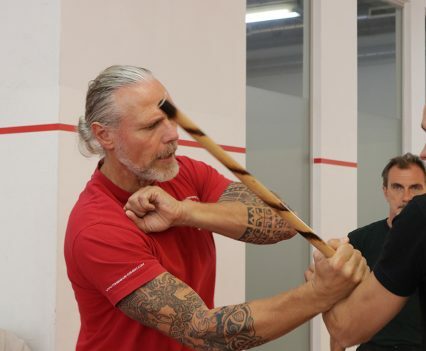 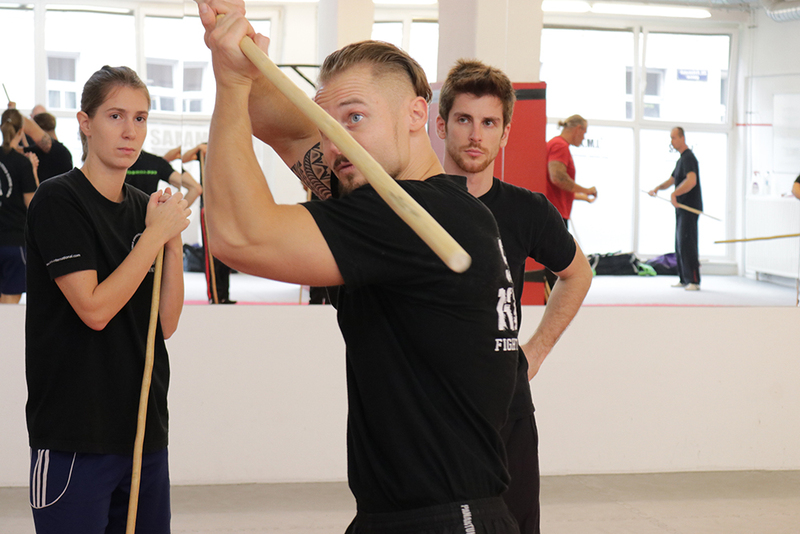 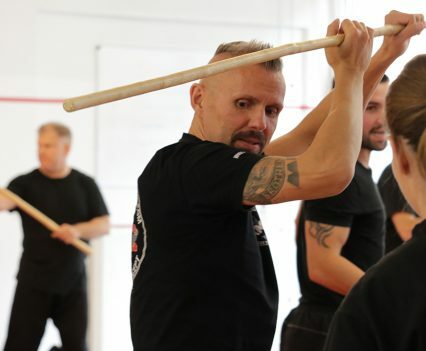 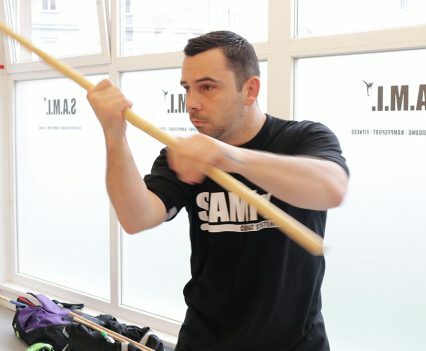 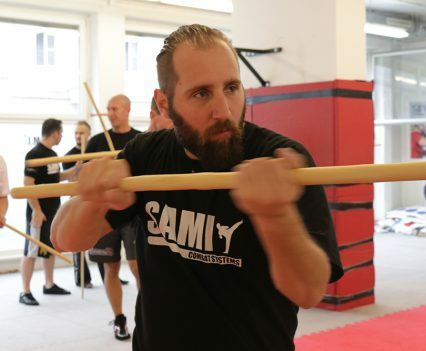 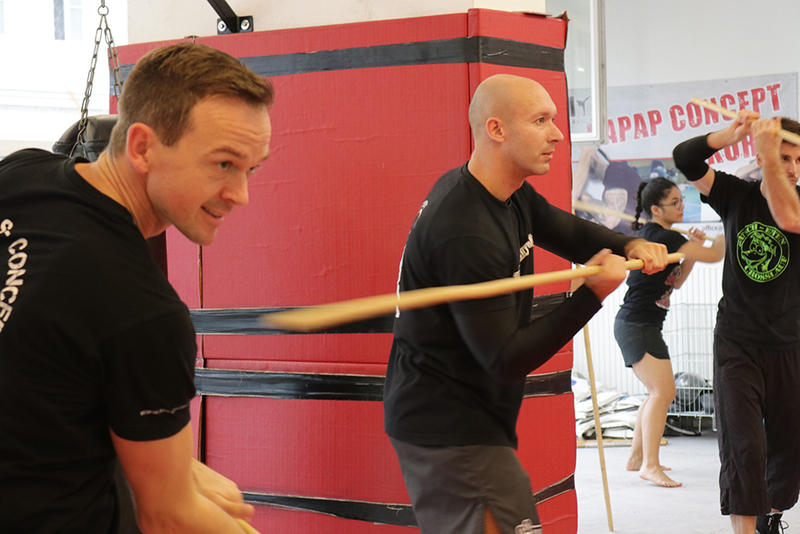 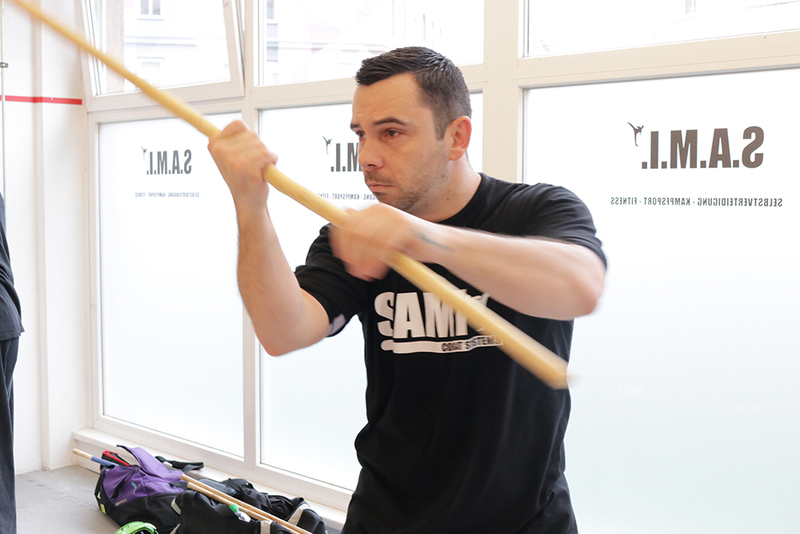 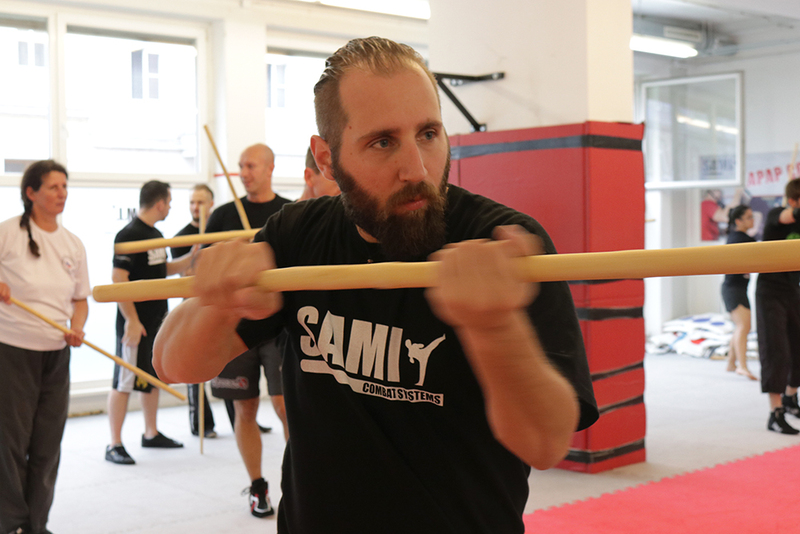 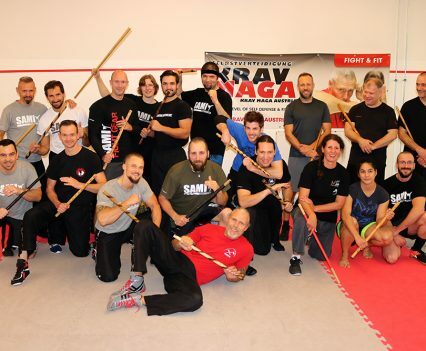 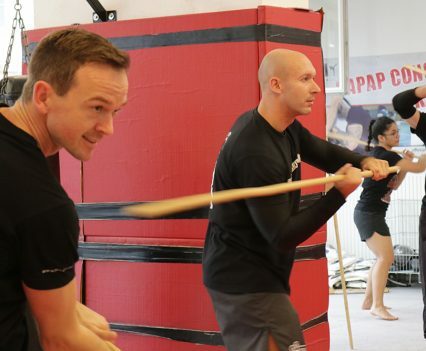 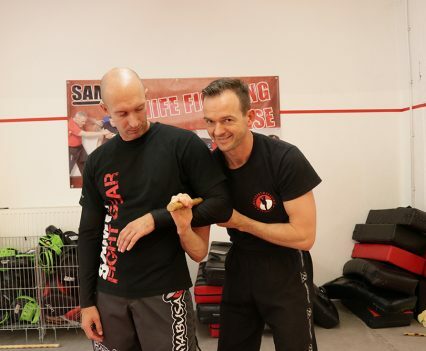 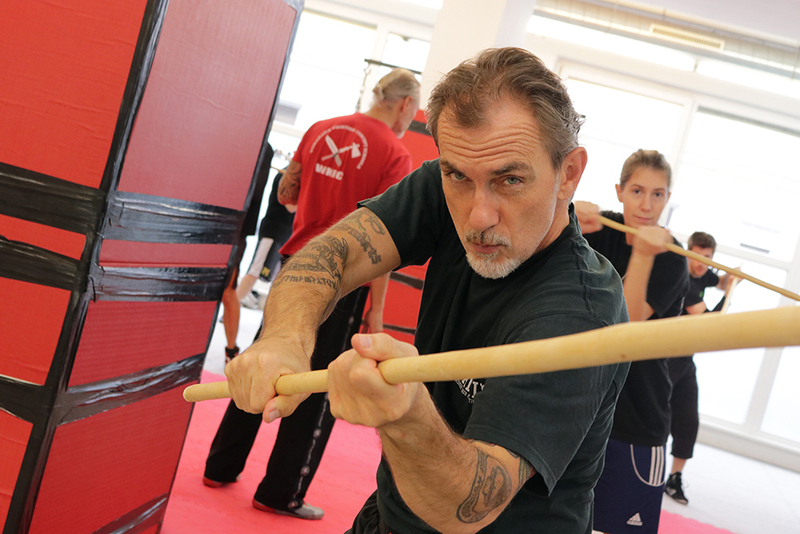 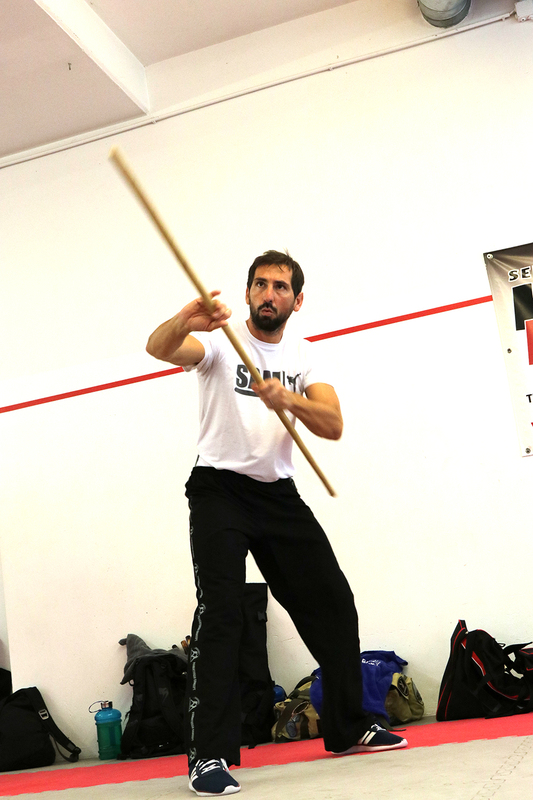 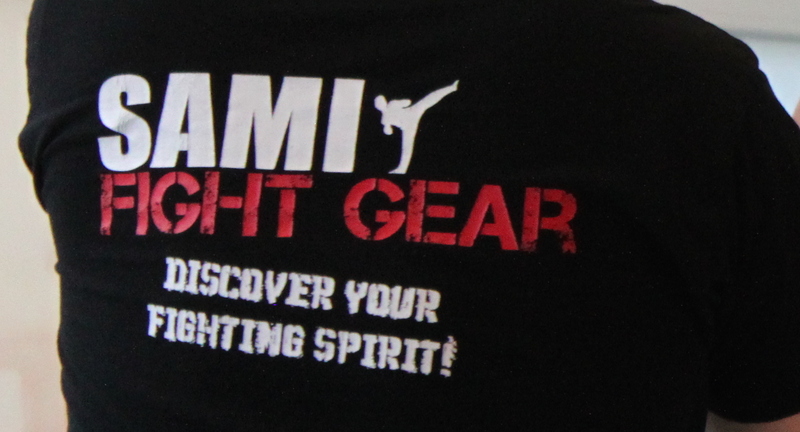 The four day Stick Fighting Concept Seminar was held in October at SAMI Headquarters in Vienna. 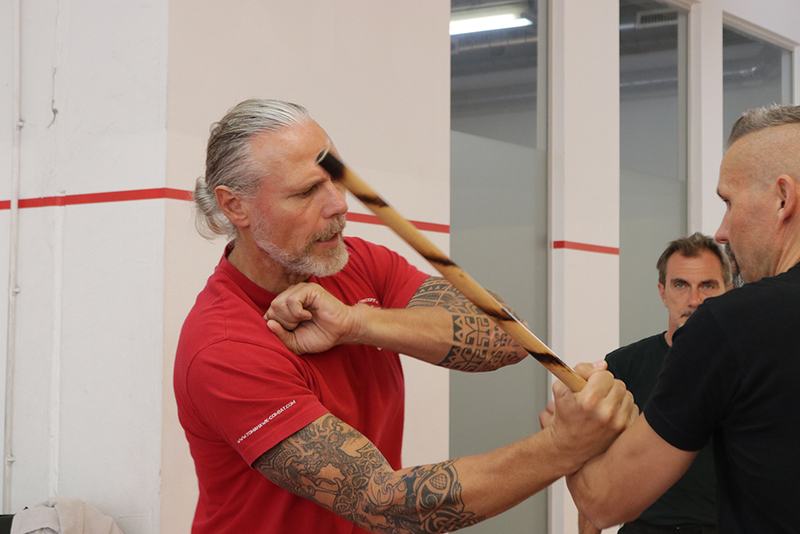 Under the very competent instruction of Peter Weckauf and Robert Exl students from Switzerland, Germany, Ireland, the United Kingdom and Austria enjoyed four days of intensive training starting every day at 10 AM ending at 4 PM. 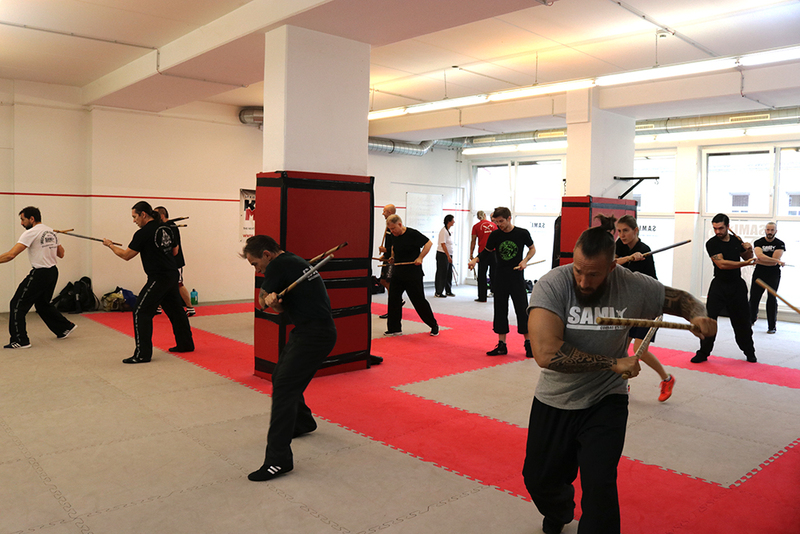 From disarming chains to controlled fighting drills, trapping sets and series everything was covered. 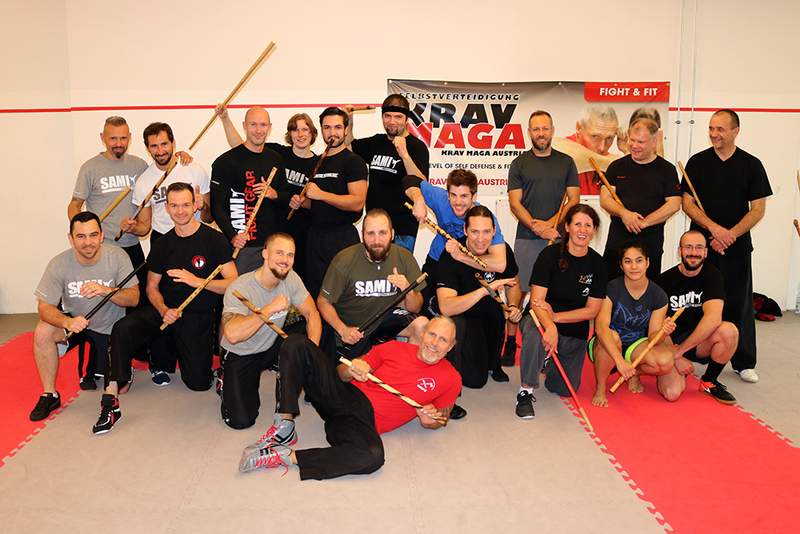 It’s been a great seminar and the participants had the opportunity to take their level exams on the closing day.